Having fair skin from face to body is still a desire amongst many Filipinas. Younger females will do anything just to achieve skin that is fairer than their current state. A whitening soap is a starting point for women in their journey to whiter skin. There are so many whitening bar soaps products available these days, and some that might even come with other unwanted effects such as rough and patchy skin, or tingling / burning sensation. But, natural and healthy fairness is not just about the tone of your skin. You also need to have skin that’s smooth and even toned. I've tried so many whitening soap and each has its own characteristics. But the most effective variants of whitening soap in the market are those containing papaya extract and vitamin c to name a few. I'm happy that one of the trusted brand in skin care came up with their own whitening body bars that promises not only whiter skin but healthy and glowing too! Olay is the World’s # 1 Facial Skincare brand. It is an internationally renowned and premium skin care brand that is trusted by millions of women worldwide. It’s also #1 in the Philippines! I'm sure you've seen these soaps in the grocery shelves and fret not because the price is very affordable! 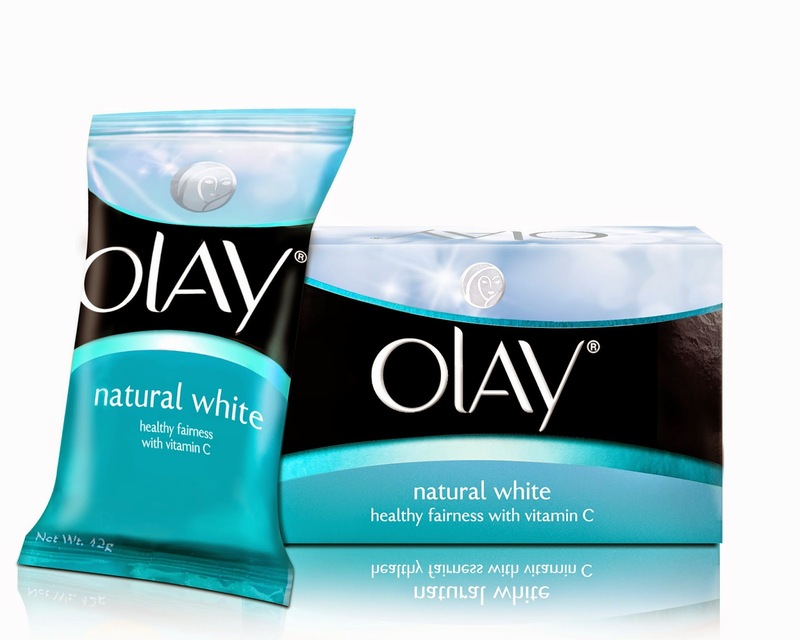 To know more about Olay Natural White Bar, click CONTINUE READING. I've grown up with a mother who loves taking good care of her skin. I saw Olay products on her drawer. I can still remember asking her why she loves Olay. She answered that Olay is the trusted brand of skin care all over the world. So now here I am, testifying what Olay has to offer. When Olay sent me their healthy fairness bars, I was back in memory lane and didn't think twice if the soap will give great results. It's an instinct that Olay will give me the healthy fairness skin that I always want. Yes, I'm fair to begin with but that fairness doesn't look good without the healthy glow. Who wants fair but dull and dry skin? 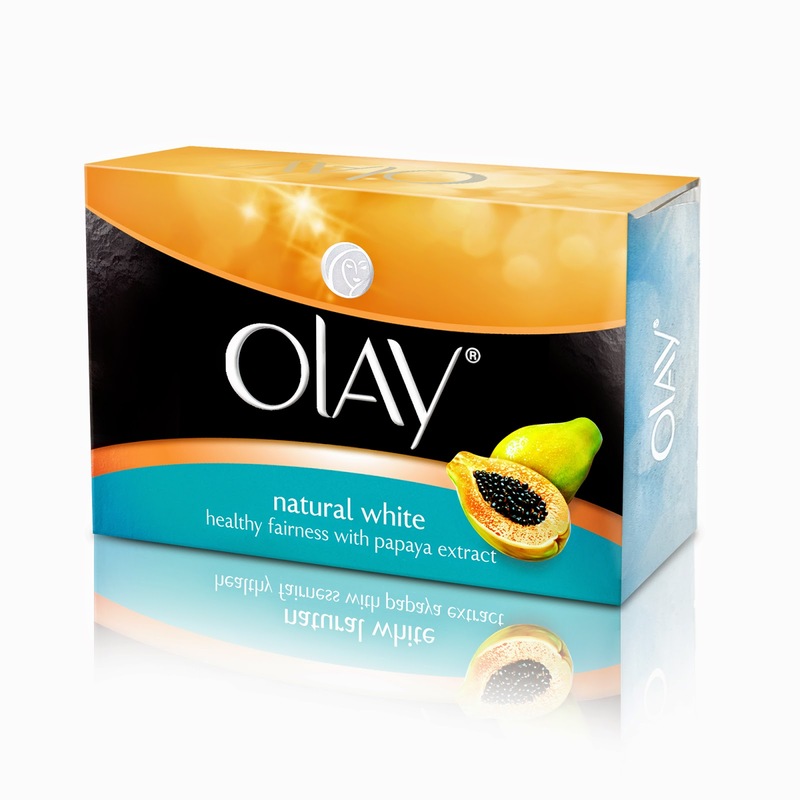 Here are some facts about Olay Natural White Healthy Fairness bars before we jump to my thoughts after using the soap for a week and some tips on how to stay fair even under the sun! It’s Triple Whitening System Exfoliates, brightens and evens skin tone, so you can get All-in-One Fairness. It contains skin cream ingredients from Olay, the world’s # 1 skincare brand. It has a fresh and clean scent. Help reveal your skin’s natural radiance and glow. Available in leading supermarkets, drug stores and sari-sari stores nationwide. 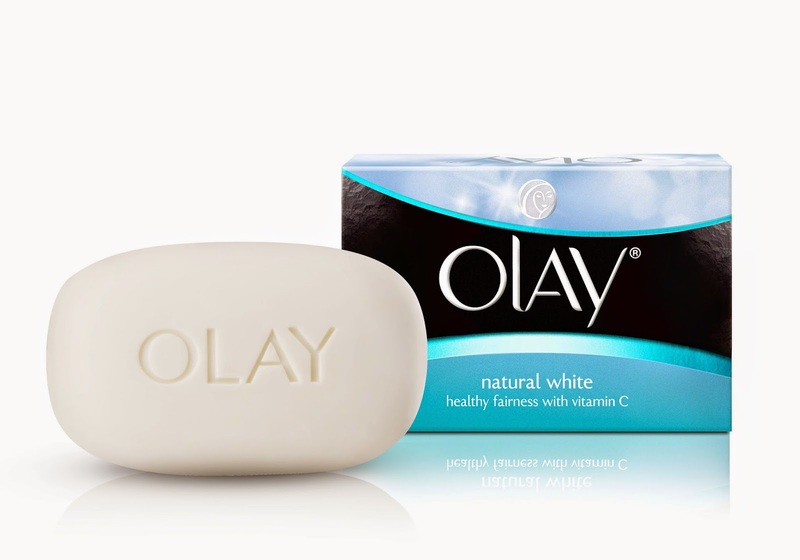 instruction for use: Use Olay Natural White soap in the shower twice a day – in the morning and in the evening before you sleep. While in shower, lather liberally especially in areas that require extra attention (areas that are rougher, a bit darker in skin tone, or are subjected to friction from clothes or other fabric). Use a puff for a more indulgent feel. This will also enhance the effect of the exfoliation. Treat your skin with care. Pat your skin dry with a clean towel after shower. Make sure you don’t scrub your skin to avoid friction which causes skin irritation. ingredients: Sodium Palmate, Tapioca Starch, Water, Sodium Palm Kernelate, Glycerin, Fragrance, Palm Kernel Acid, Sodium Chloride, Titanium Dioxide, Disodium Distyrylbiphenyl Disulfonate, Sodium Ascorbyl Phosphate, Morus Alba Root Extract. Both variants have different sizes, there's a trial size (42g) for only 15 php that's suited for budget conscious individuals. Both variants have clean and fresh scent. Both produces a rich lather but washes off easily. Both soaps exfoliate well. I can see dead skin cells on my body after rubbing off my skin with loofah. There's a certain glow in my skin after using the vitamin C variant. Both soaps contains Titanium Dioxide that is a well-known sunscreen. So the soaps have spf too. The soaps doesn't melt fast. A bit drying for my skin. Haven't seen whitening effect on my skin because I only used it for a week. I guess with regular use, change in skin tone will be seen after one month usage. I give this a 4/5 rating. I recommend this product to those who want to try a whitening soap that contains vitamin C, papaya extract and sunscreen in a bar. This bar not only makes my skin glowing, it exfoliates well too! Although the whitening is not yet seen in the first week of usage, I find the soap promising if used regularly. Aside from the external factors, getting healthy fair skin is not complete without a lifestyle change. Yes, you can use all the whitening soap that's available in the market today but nothing compares if you also consider other factors like make sure to take 8-10 glasses of water. If you are more active, make sure to take extra liquids. Stay indoors and protected from the sun from 10am-3pm. The sun is one of the major causes of skin ageing and melanin production which causes skin complexion to get dark. Eat lots of citrus fruits and green and leafy vegetables. These have anti-oxidants that keep your skin healthy. 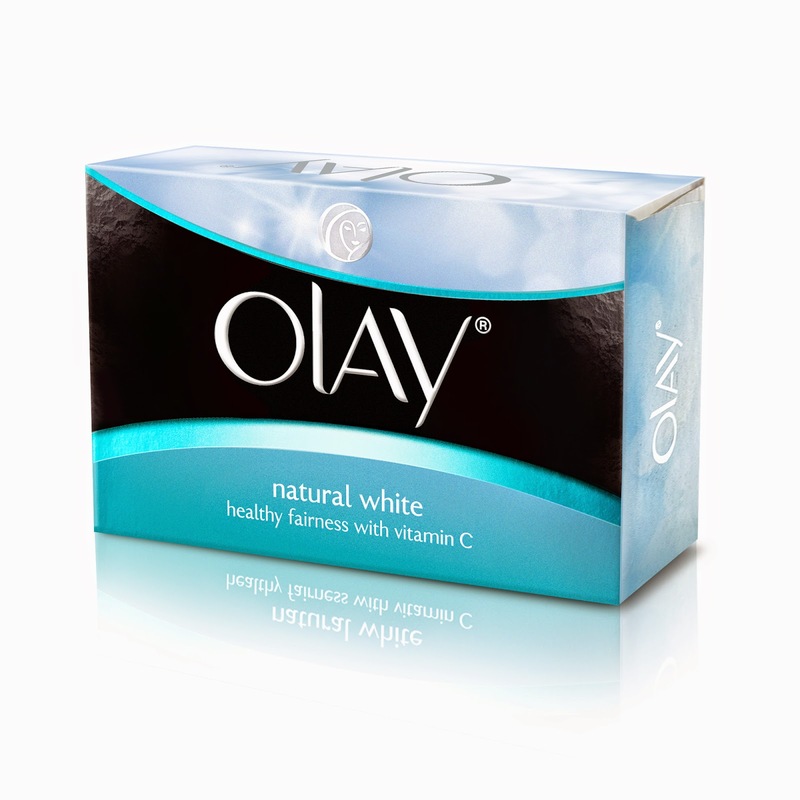 Have you tried Olay Natural White Bars before? What's your favorite variant? Thanks for sharing! I have also tried a number of whitening soaps but not yet Olay. I trust that this brand with vitamin c and papaya extract will be effective for me. Price is affordable considering that it's the top one in the Philippines. Using this before, the papaya soap and it's good for dry skin, it moisturizes overtime. Filipinas often don't have problems with dry skin because our climate is warmer. 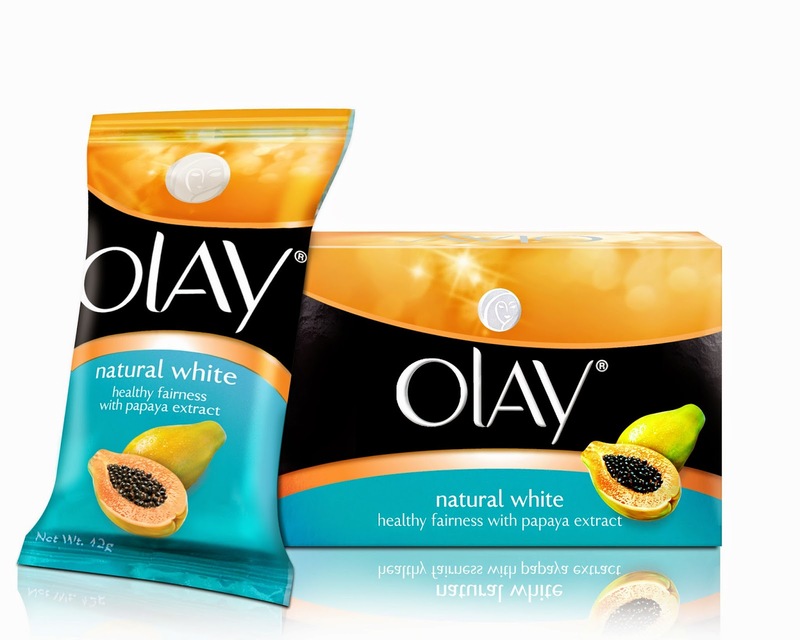 I bet Olay realized that thus jumping into the papaya/whitening bandwagon. Olay has been known for year for their gentle skin care. It's nice that they also have whitening products now. 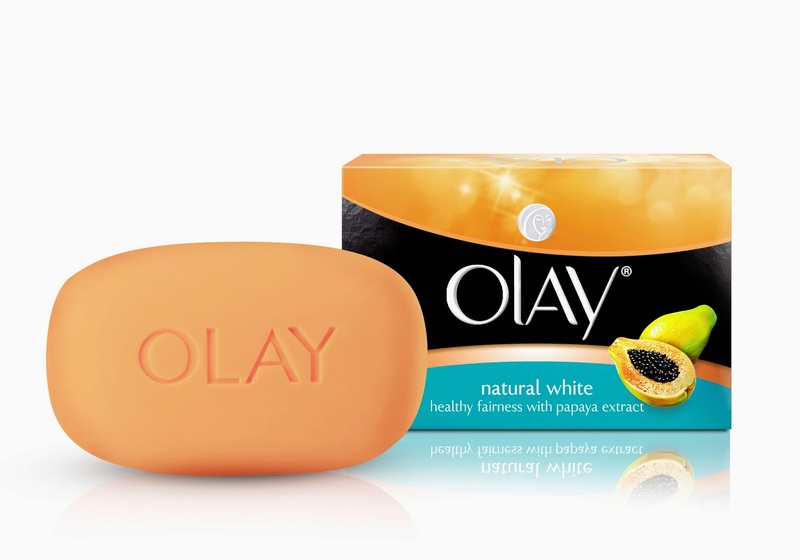 I have tried a lot of whitening soap before but I haven't tried Olay. I think I'll purchase one soon. Now they have different varieties, I hope to try one of these soon. My mother use to use Oil of Olay/Olay products and I guess I picked it up from her. She was 84 yrs. old when she passed and didn't look a day over 50 as far as I'm concerned and many others. I'm 64 and I just got carded last week when I tried to buy beer for my husband. LOL I use many products of Olay and love them all. In fact, I got cellulitis in my legs a few years ago and at night the skin tends to burn really bad and the only thing that cooled it off was Olay moisturizer. This is the best. Thanks for sharing such an informative Post. I wish I could be a spokes person for this company. I would definitely praise them.